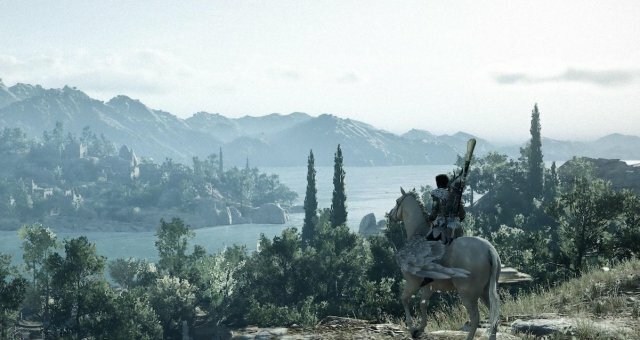 After spending hours in the game I found a build by experimenting abilities and engravings. 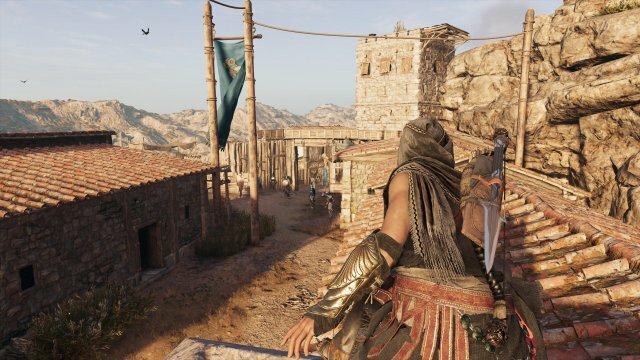 There was a weapon skill "Cursed" in the AC:Origins which only improved the weapon's damage. But in here there's an engraving which lets you to deal %100 more damage with ALL SKILLS including assassination and ranged. Thus you can one shot anybody on your level and even 1-2 higher level(with criticial assassination). But of course there's a con for this: Your hp is capped at %25. Which means a few hits will end you. I really advise this engraving to everyone who likes to go full-stealth or the fans of dark souls as you start rolling and dodging like hell. I use the legendary set which gives an extra %15 dmg to assassin skills. 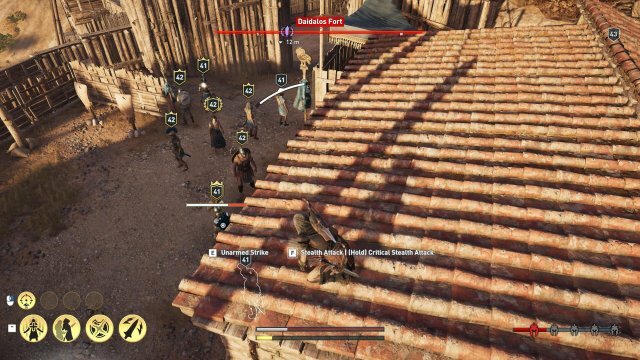 My tactic is now either kill all guards silently one by one carrying their bodies into hide spots or going in fast to the target and getting out. The longer the fight the harsher the battle. Enemies are less sponge thanks to the %100 damage boost. 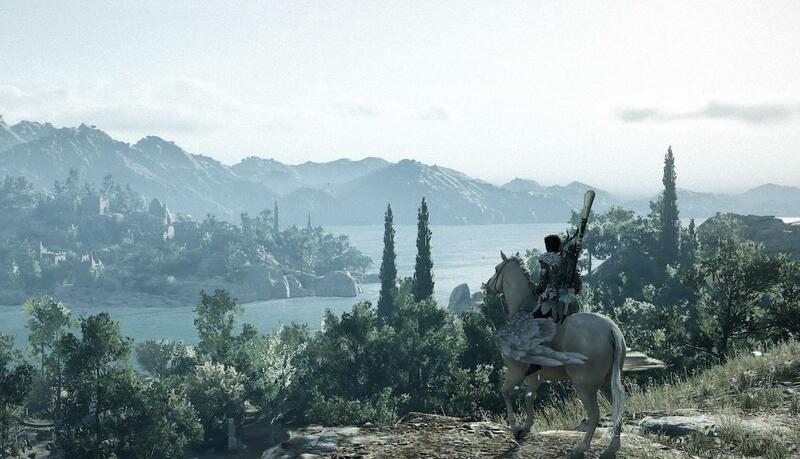 With this engraving I finally felt the assassin feeling that I felt back in brotherhood. So let's start with core engraving. So this engraving that I found (sadly I forgot where I found. Cool engravings can be found on legendary items. Mercenaries, loot chests under sea or a cultist usually rewards you with legendary items.) is the core of the build. The rest of the guide is OPTIONAL and you can find better ways to play and suit your style. 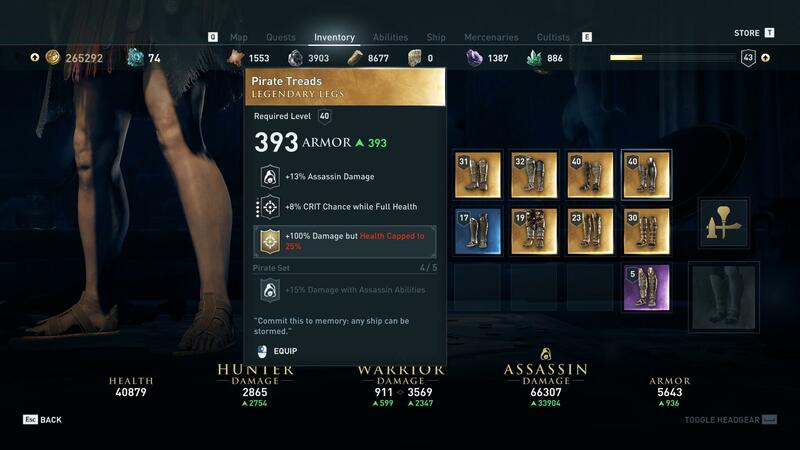 I use the Pirate Set. This set gives me %15 more damage to assassin related skills. My blade was on a mercenary who was 2 levels higher than me at that time. (Thanks to the %100 damage I was able to assassinate him without combat.) With this blade I can apply poison to anyone without the need of activating the poison skill. I boost dagger damage with engravings to deal more damage in combat. My other engraving rely on either extra armour (which is not very useful because of low hp) or critical chance (for a higher dps). I choose to upgrade my gear every 10 levels as it is really costly while I choose to upgrade my dagger every 5 level to keep my damage high. This is my ability tree. 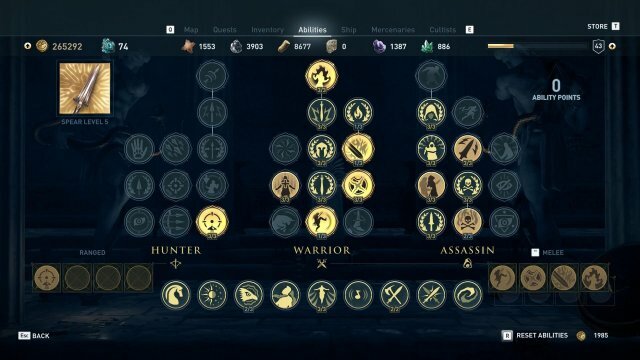 I relied on heavily assassin and melee tree. I like to kill my enemies up close and personal. As I said before this is only a way to play and tottally optional. With investment on ranged, you can clear a fort without any trouble at all. First is the Hero Strike which inflicts %100 (at max level) of assassin damage even in combat. It is really useful to finish of targets as the damage is really high. Second one is the Rush Assassination which allows you to blink and assassinate your target. 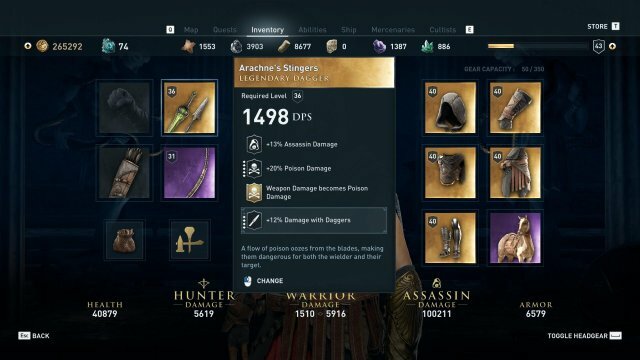 Deal %150 of the assassin damage at max level. Very very useful if more than 2 mercenaries following you. You can easily finish them off one by one with this skill. Third one is the Battlecry of Ares. This is a Warrior tree ability that will save your skin a lot of time. For 20 seconds you will be invincible and your damage is boosted %50 more. Since your hp is capped at %25 you are going to need this ability in almost every combat and the best part is this ability does not consume any adrenaline on use. 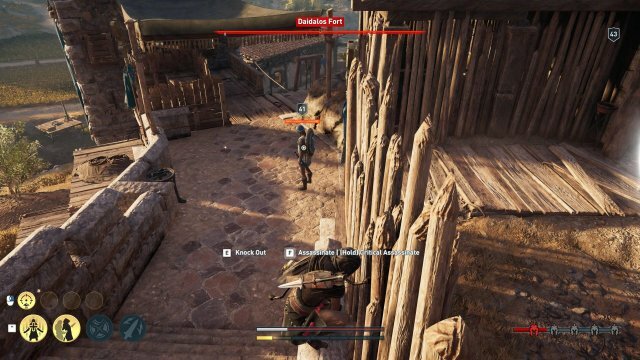 Predator shot is useful for killing long distant targets with ease or You can assassinate foot soldiers with normal assassinate skill. For heavier targets you'll need to use critical assassination or rush assassination skills. 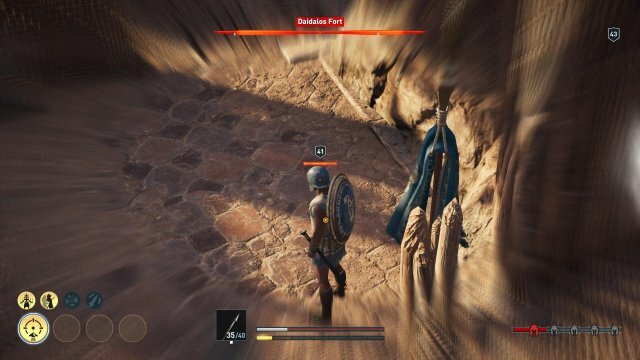 %90 of the soldiers in a fort dies with normal assassination skill, but there are captains and and higher hp targets that you'll need to use one of these two skills. Rush assassination will add %50 more damage while critical assassination triples your classic assassination damage. With this engraving rush assassination will suffice in most scenarios. My play style relies on assassination and stealth. 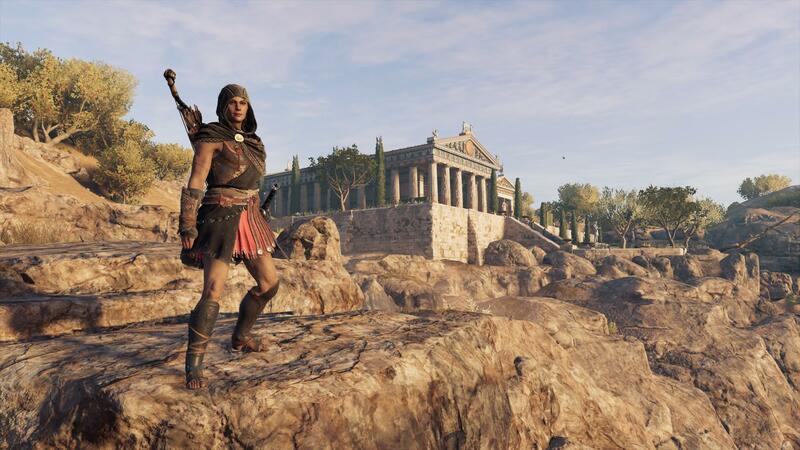 I assassinate the lone soldiers and hide their bodies if they are out in the open. 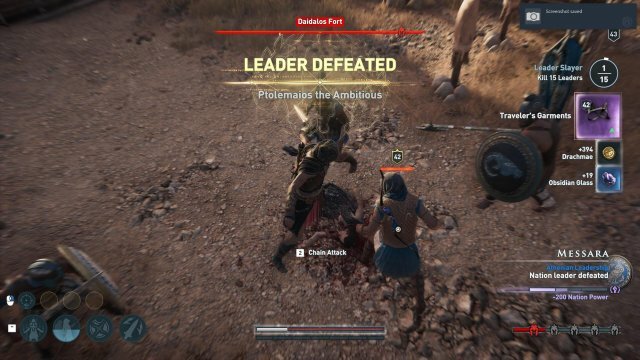 If I need to hunt a leader, I use "rush assassination" skill and then run away. If I am under leveled, hero strike helps me to finish off my target. The longer the battle the harsher for me to survive. So I have Battlecry of Ares to let's me fight 20 more seconds even in a 1 VS 10 battle. Dodging has a critical role in combat. If you can dodge perfectly you'll have time to deal more damage in a really short time. Since your hp is capped at %25 you'll be playing Dark Souls spamming dodges right and left. Beware of enemy pets. Especially Lynx (Ugly Cat) or AKA "Backpack". Once it's on you you'll get damage per second. Strike them first before you have an ugly backpack. Beware of fires and poisons. Fires can deal you great amount of damage before you even realize. Especially mercenaries that have fire may one shot you. Engage with caution. Image: Rush Assassination on the leader. You can continue to chain strike to kill up to 4 enemies.